Jolé is a vehicle for the imagination of Josh Oliver, a songwriter whose tender touch belies the emotional impact his work can have. 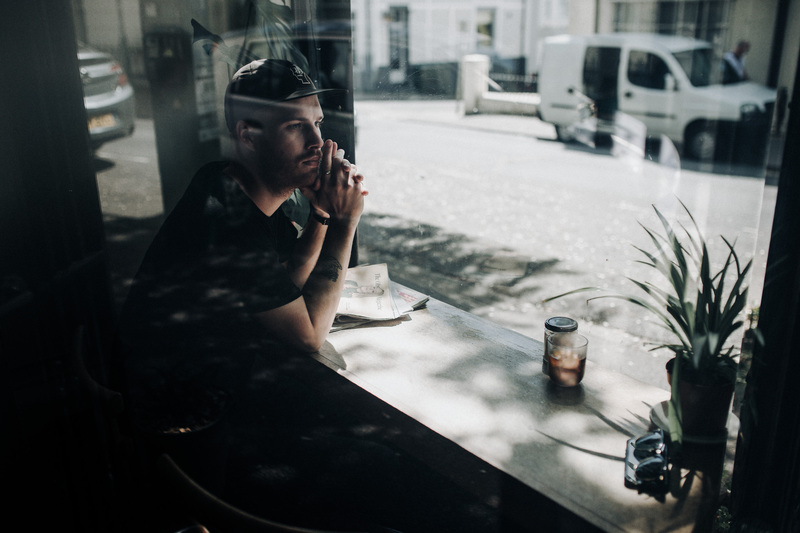 Previously based in Brighton for five years, he spent this time honing his approach, refining the way he crafts music. Moving to London, 2019 promises to be the year in which Jolé surges ahead. New single 'Seldom Seen' paves the way, a touching return which unfurls with real grace. There's a pastoral element to his songwriting, and it's no surprise to learn that the lyrics were prompted by the seduction of daydreaming, of letting your mind wander. The songwriter comments: "'Seldom Seen' is written about getting lost in thought, daydreaming to get away from the busyness of everyday life. It’s about taking yourself away to a moment of serenity where you can be quiet for a while and to wonder whether it’s possible to always be in this state of mind." The accompanying visuals were directed, shot and edited by Greg Ewart, and you can catch them on Clash before anywhere else.